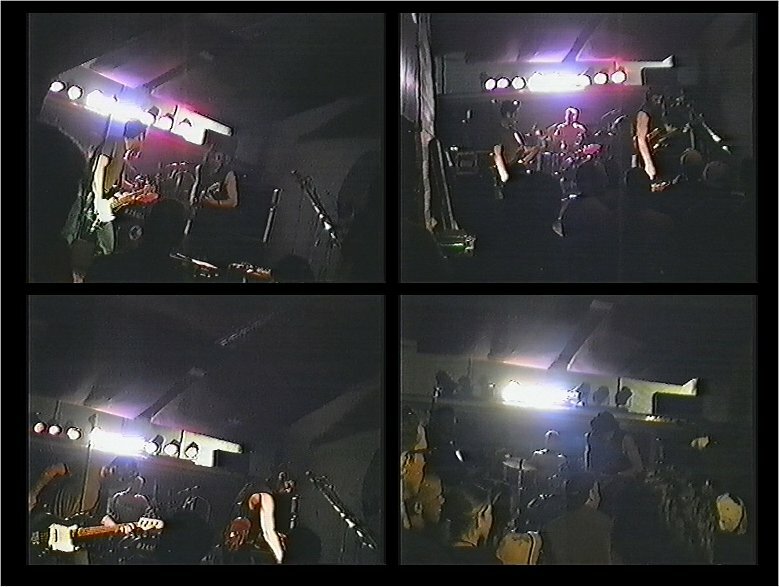 Filmed from the back of the club and a bit of side stage as well. The sound on this is really good, the only thing is that there really aren’t any close up shots. But you really get the show feel with this video. One of the highlights here is the video of a live version of “Leaving The Body” from Cosmic Assault.